Units can also be stacked side by side to create rows of plants that add lots of colour to the outside of your home. Vertical garden can breathe life into just about any outdoor space by allowing you to add your choice of plants; you can mix and match or create themes with the plants you choose. Herb gardens, shade-friendly plants, and perennial plants are all great themes to choose from. 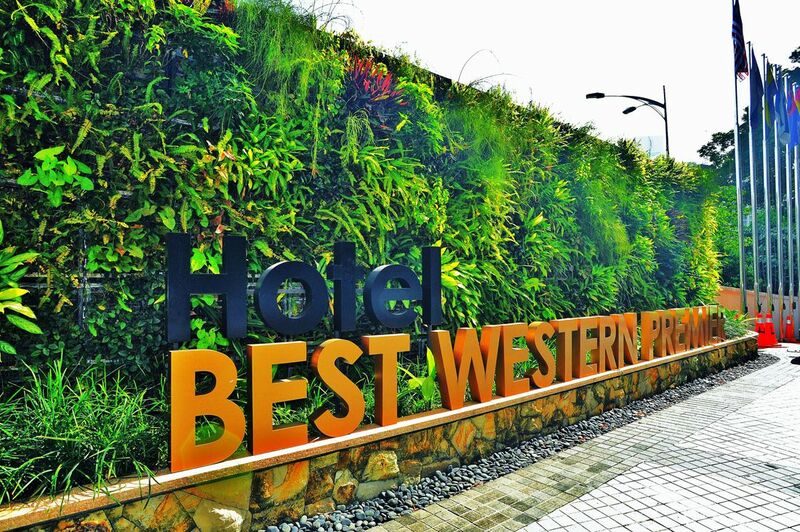 We have installed many vertical gardens on the rooftops of important buildings and institutions, we also call these green walls. Whatever your vertical garden needs are, there’s a gardening unit that can help you add greenery to the outside of your home or business. And if you aren’t sure where to begin, just ask someone with experience, we’ll be glad to help you choose the right garden for you. You’ll be able to change the look of your outdoor space easily and with just a few plants, just relax and be creative. 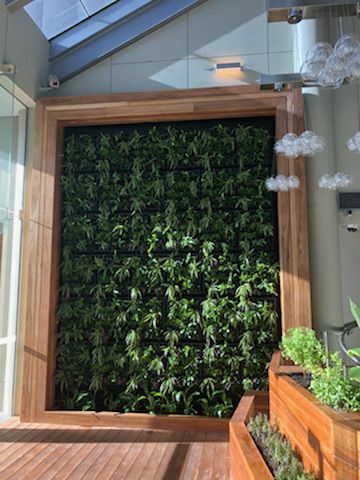 If you have any questions or would like to get started on a quote for a vertical garden please contact our helpful Sydney team! 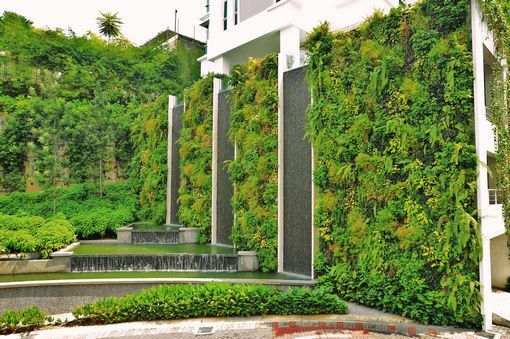 The Green Wall or Vertical Garden is an Easy-to-install, a low-maintenance modular vertical greening system with a choice of different mounting options. 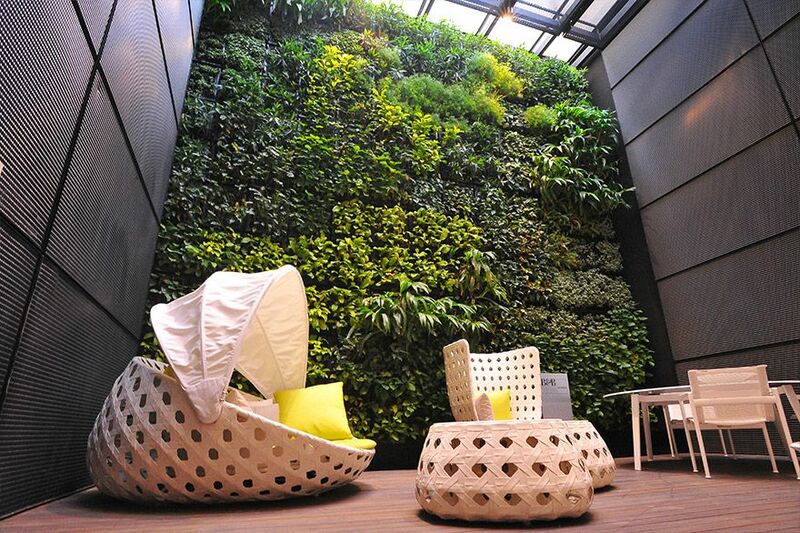 Flexible modular green wall planting systems. 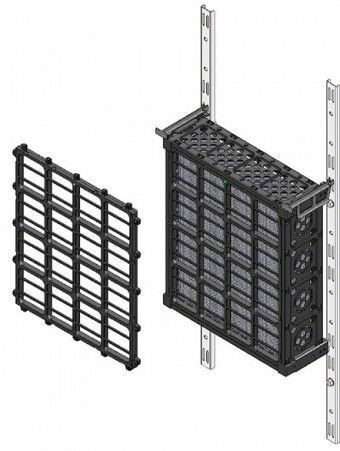 These gardens are very popular to be installed for modern businesses, establishments and Universities.